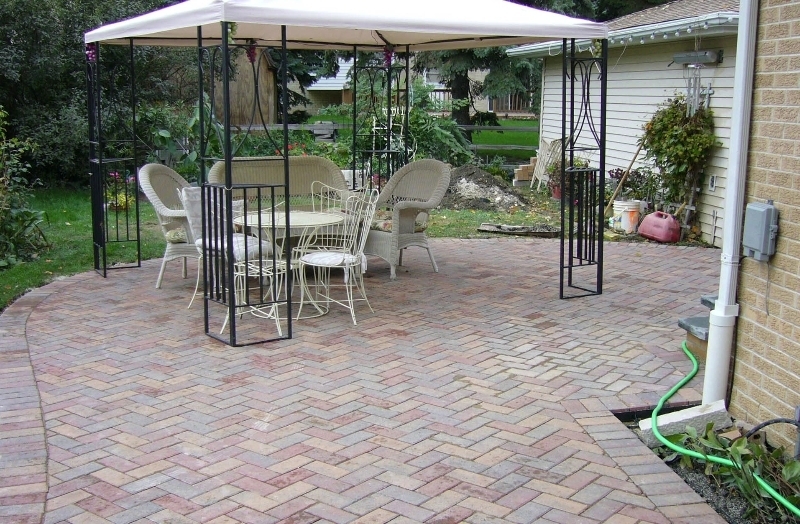 Located in Highland Park, IL – National Brick Paver & Stone Company Inc, provides custom paving design and installation services for residential and commercial projects. 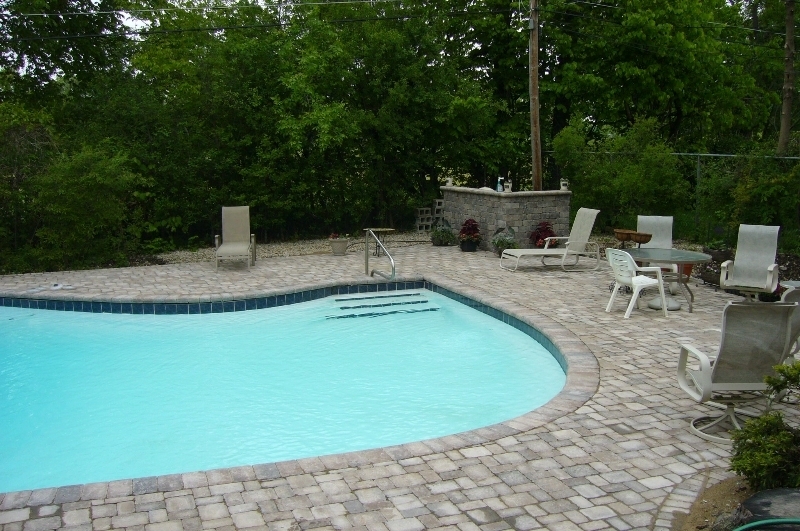 Since 1983, we have specialized in general contracting for tailor-made patios, driveways, walkways and outdoor hardscapes. 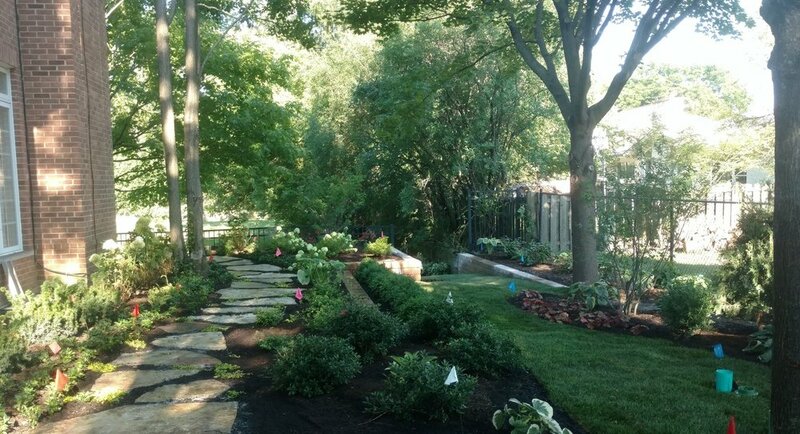 Additionally, we provide services for landscape design, lighting, and more. Whether you are looking to upgrade your home or commercial business with new brick and stone work entirely, or need help with repairing damaged driveways and walkways, we are here to help you. National Brick Paver & Stone has a variety of custom brick services to increase the financial and aesthetic value of your residence. Each National Brick Paver installation is custom tailored to the look and feel of your property. As a proven resale incentive, your investment in a brick paver hardscape will pay dividends when the time comes to sell your home. Available in a wide range of colors, shapes and patterns, your installation will be unique to your home, accenting the natural lines and shapes of your property. Check out our list of available services, as well as our recent brick and stone installations for a variety of homes and businesses in the Chicago, Illinois suburbs. Choose from a range of styles to upgrade your home's side walkways. We carefully think about your landscape and add a hardscape that adds to it and emphasizes it. 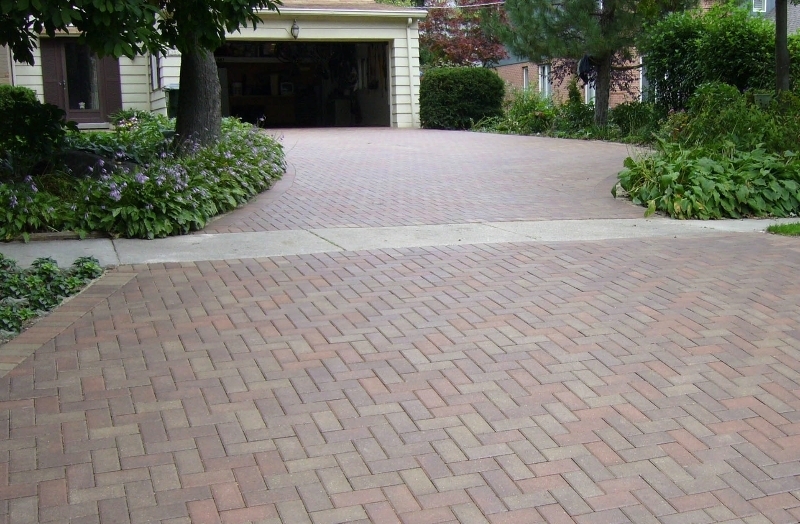 Brick driveways add aesthetic and financial value to your house. 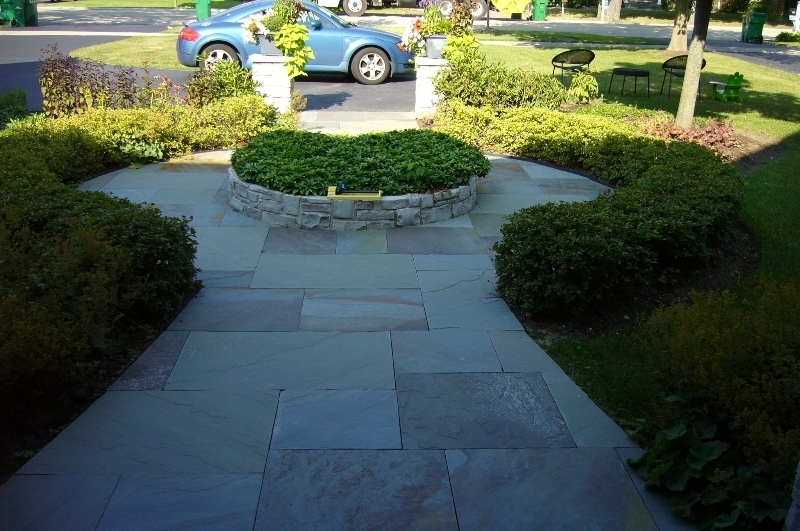 We customize your new driveway to meet your needs of accessibility as well as look and feel. Retaining walls can help to open up the space of your backyard. They provide structural support as well as visual lines that add to the look of your landscaping. Flagstone patios are available in different sizes, shapes, and colors which gives the homeowner complete artistic control on the design. There is very little upkeep once they are laid in place it can actually be as minimal as two good hose washings annually. 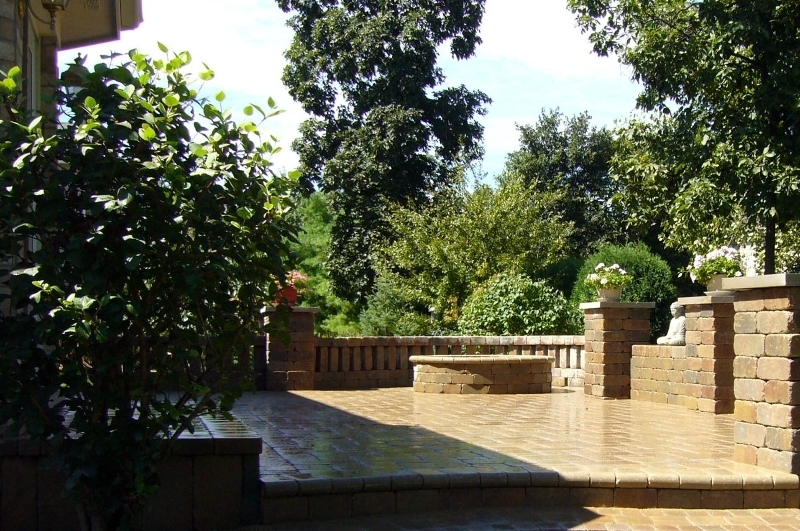 National Brick Paver & Stone has designed and installed brick and stone patios, driveways, retaining walls and more in the Chicago suburbs for over 30 years. Hardscape design, landscape, lighting and more. Our brick and stone business is located in Highland Park, IL and proudly serve the Chicagoland area to renew and renovate. As certified general contractors, we have extensive experience in the design and installation of residential and commercial projects for both homeowners and professionals. Lake Forest, Winnetka, Wilmette, Highland Park, Glencoe, Glenview, Northbrook, Northfield, Deerfield, Kenilworth, Lincolnshire, Bannockburn, Lake Bluff, Mount Prospect, Prospect Heights, Des Plaines, Park Ridge, Morton Grove, Lincolnwood, Riverwoods, Evanston, Niles, Skokie, Arlington Heights, Buffalo Grove, Wheeling, Long Grove, Libertyville, Vernon Hills, Knollwood, Green Oaks, Mundelein, Crystal Lake, Grayslake, Wadsworth & the surrounding Chicago, Illinois suburbs.